If you and your partner are looking to get fit in time for summer, you should see a personal trainer in Buckhead GA together. There are many benefits to training with your partner, not to mention the discounted rate you and your partner can capitalize on when you share a session with Vicky Garcia Fitness. Training together is a great way to reinforce your relationship and couples that train together are more likely to stay together. One of the great benefits of training with your partner is having them there to motivate you, while you can also encourage them to get fit. Couples that train together are able to practice team-building activities by spotting each other in the gym and taking on physical challenges together. Working out together can also be fun and incredibly rewarding. You will be there to support each other through tough training, while both of you get into shape, slimming down and defining your muscles ahead of summer. By summer you will both be closer together and in much better shape. By training together, you and your partner will not only automatically be scheduling time together, you will be able to share the post-workout rush. After working out, most people find they are in a better mood. This is because endorphins are released when you exercise and also because you will enjoy a sense of accomplishment after your training session. The benefit of having a personal trainer guide you and your partner is that they have the expertise to help you train at the right pace. A personal trainer will ensure that neither of you push yourselves so hard that you burn out before achieving your goals. A personal trainer will help you set realistic time-frames for your goals, while also making sure that you do not injure yourselves by exercising incorrectly, or putting too much stain on your muscles and joints. If you and your partner are looking to get fit in time for summer, there is no better time than now to book some sessions with a personal trainer.  Get fit for summer, contact Vicky Garcia Fitness today and you and your partner can enjoy the benefits of working out together while saving money. Vicky Garcia Fitness is a certified personal trainer in Buckhead GA that offers training sessions for couples. If you book now, your partner will only pay half price.